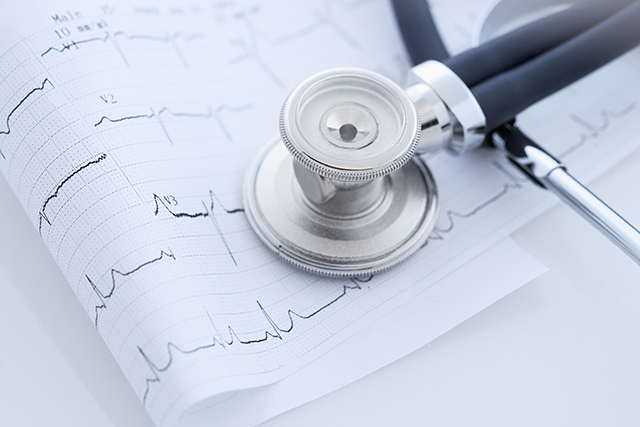 Survivors of endometrial cancer are at an increased risk for long-term adverse cardiovascular (CV) outcomes compared with the general population, according to a study published in the Journal of the National Cancer Institute. Endometrial cancer is the second most common cancer among female survivors and also leads to the highest rates of CV morbidity after the cancer diagnosis compared with cancers in other sites. Previous studies have emphasized quality of life, mental health, obesity, and sexual side effects among survivors, but as survival outcomes have improved, more studies exploring long-term CV outcomes are required. For this study, researchers identified 2648 eligible endometrial cancer survivors who cancers were diagnosed between 1997 and 2012, and age-matched them with 10,503 women from the general population. Patient CV disease status was determined by accessing electronic medical records and statewide ambulatory surgery and statewide inpatient data. Results showed that after 1 to 5 years of diagnosis, nearly 26% of endometrial cancer survivors were found to have heart disease. Survivors were 47% and 33% more likely to have heart disease after 1 to 5 years and 5 to 10 years, respectively, after their cancer diagnosis. Patients had an increased risk for phlebitis, thrombophlebitis, thromboembolism, pulmonary heart disease, and atrial fibrillation. Further analysis revealed that patients who had radiation therapy and/or chemotherapy with surgery were at increased risk for CV morbidities compared with patients who underwent surgery alone. Other risk factors included older age and obesity, particularly for hypertension and heart disease.